More than 2 million users possibly at risk. It seems that CCleaner, one of PCWorld’s recommendations for the best free software for new PCs, might not have been keeping your PC so clean after all. In an in-depth probe of the popular optimization and scrubbing software, Cisco Talos has discovered a malicious bit of code injected by hackers that could have affected more than 2 million users who downloaded the most recent update. Editor’s note: This article was first published on September 18, 2017, but was updated on Sept. 21 with details about the malware targeting specific technology companies for industrial espionage. Most reassuringly, Yung states that Avast was seemingly able to disarm the threat before it was able to do any harm. The intent of the attack is unclear at this time, though Avast says the code was able to collect information about the local system. Update: On September 21, Avast revealed that the malware was designed to deliver a second-stage payload to infected computers in specific organizations, and at least 20 machines across eight companies contacted the command and control server. “Given that the logs were only collected for little over three days, the actual number of computers that received the 2nd stage payload was likely at least in the order of hundreds,” Avast says. Cisco Talos also studied the malware’s command server and reports that it was attempting to infiltrate PCs in technology organizations, including Intel, Samsung, HTC, VMWare, Cisco itself, and others. You can see the full list at right. 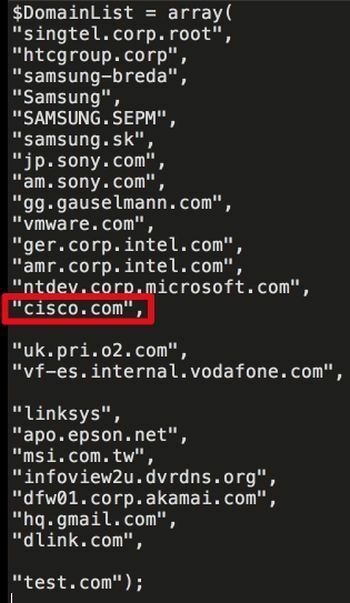 Cisco Talos suspects the attackers planned to use the malware to conduct industrial espionage. Personal users can download CCleaner 5.34 from Avast’s website if they haven’t already done so. Previous releases are also still available on the company’s website, but the infected version has been removed from the company’s servers. You’ll also want to perform an antivirus scan on your computer. If you’re affected, Cisco Talos recommends using a backup to restore your PC to a state prior to August 15, 2017, which is when the hacked version was released. The impact on you at home: While personal users within the target area shouldn’t see any impact from this attempted attack, it’s still a scary notion. While Avast got in front of the issue and resolved it without incident, smaller companies might not be able to react so quickly. For example, earlier this year, it was found that a breach at Ukranian software company MeDoc was responsible for the NotPetya ransomware. 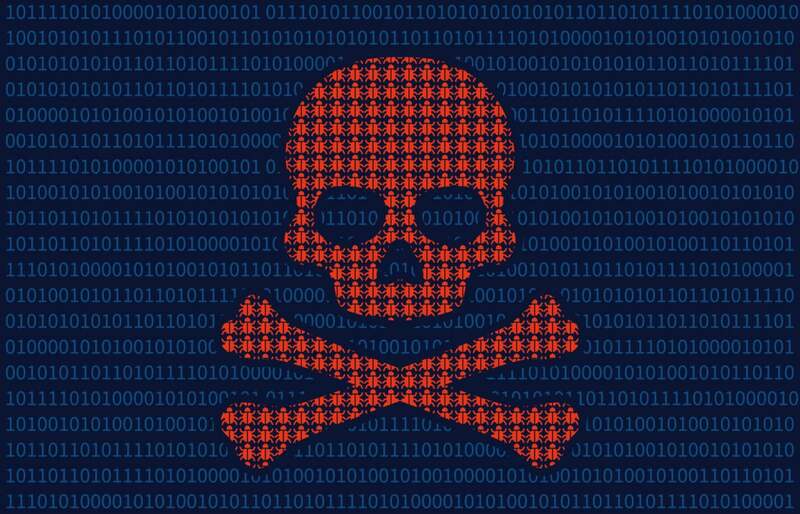 Ransomware is becoming a troubling trend, and if hackers are able to infect infect update servers they can spread malware to as many machines as possible.